New Year’s resolutions aren’t just about self-improvement. You can use them to get your house in shape, too. Here’s a 12-month program to tackle your house projects. January: First things first. 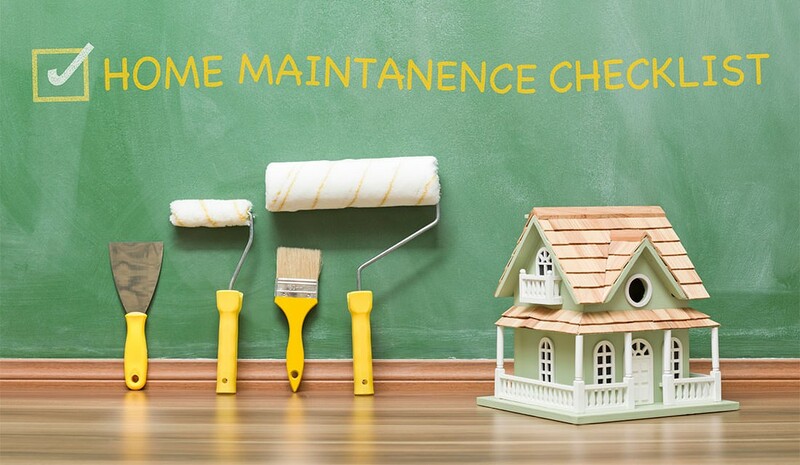 Consider starting off the New Year by getting your valued systems and appliances covered by a home warranty. There are 365 days for something unexpected to go wrong or breakdown in your house – why not have a plan? February: Change all incandescent light bulbs to ones that are energy-efficient and inspect bathtubs and showers for mildewed or cracked caulk. Re-caulk as necessary. March: Check smoke detectors and replace batteries if needed. (If you can’t remember the last time you replaced the battery then it’s probably neccessary). An extra precautionary would be to install carbon monoxide detectors on each floor of the house. October: Use a pressure washer to clean your house, deck, and driveway. November: Clean your carpets thoroughly by hiring a professional or renting a cleaning machine from your local hardware or grocery store. Courtesy of American Home Shield. Click here for original article.